You know that things have changed when your boss superpokes you on facebook. This is the moment when you pump your fist into the air and scream “technology-you’ve done it again!” In today’s world, it’s difficult to ignore social networks. Everywhere you go, people are talking about phenomenons such as Facebook, Myspace and Linkedin; and the workplace is no exception. Some employers are cracking down on these sites being used at work, seeing them as a distraction or an annoyance. Others are embracing them. 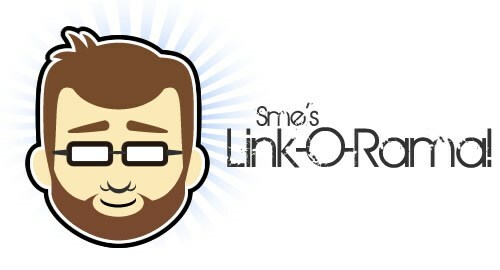 Mr Sme's Amazingly Useful & Fun Link-O-Rama! Enjoy these links full of tutorial, vector, and artsy goodness. Sign up for a free account and then you can download one free stock image a day.